When he made his debut for Schalke 04 at the age of 17, Julian Draxler was already considered as a very fine young player in the German soccer. Such was his immense talent and consistency in performances that he became a regular player for the German club at the age of 18. His performances from the left of the midfield helped Schalke secure a place in the Champions League. Eventually, he decided to move to Wolfsburg to continue his development. However, his stay at the club was turbulent and uneasy. The ardent fans of the German club never warmed up to him. Eventually, he moved to Paris Saint-Germain, where he has managed to win several cups and league titles. 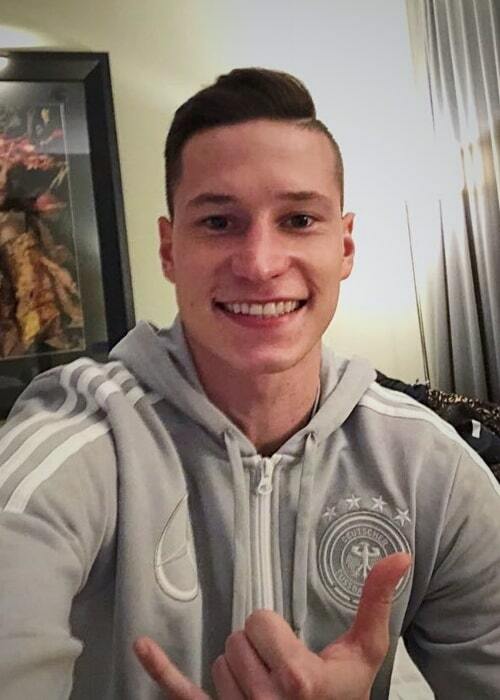 Julian Draxler went to the Heisenberg-Gymnasium in Gladbeck. Then, in 2011, he started studying at Gesamtschule Berger Feld. He polished his game at the youth academy of German club, Schalke 04. Julian Draxler is represented by Roger Wittmann. 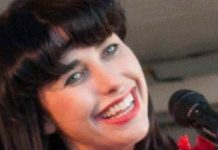 Lena Stiffel – Draxler is in a relationship with his childhood sweetheart, Lena Stiffel. They were studying in the same school when they started going out. They have even got engaged as per the reports by the German media. Julian Draxler has signed a personal endorsement deal with Adidas. He is required to wear Adidas footwear for his professional matches. He also uses his social media activity to promote the brand’s products. He has also been made a brand ambassador for Hugo Boss Perfume. 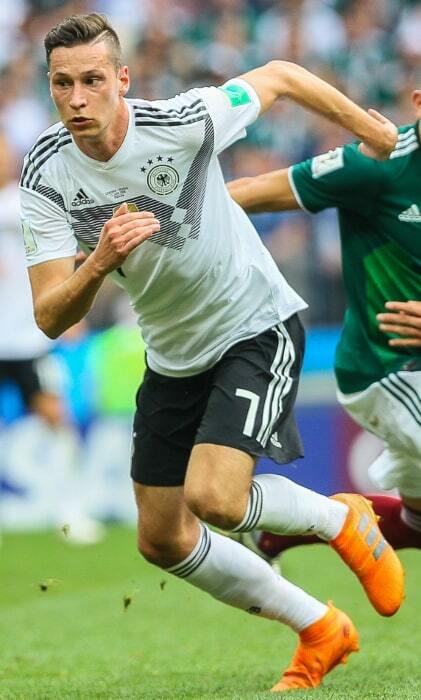 Being one of the finest attacking German players. He had been pointed out as the next big German talent since his teens as he has delivered exciting performances for Schalke 04 which have put scouts from the leading clubs take notice of his talent. In January 2011, he made his Bundesliga debut with Schalke 04 in the match against Hamburger SV. His side lost the match by 1-0. In September 2015, Draxler made his first competitive appearance for VfL Wolfsburg in a Bundesliga match against FC Ingolstadt. The match ended in a goalless draw. In January 2017, he made his debut for Paris Saint-Germain in a match against Bastia in a Coupe de France contest. His side romped to a victory by 7-0 with Draxler scoring the final goal. 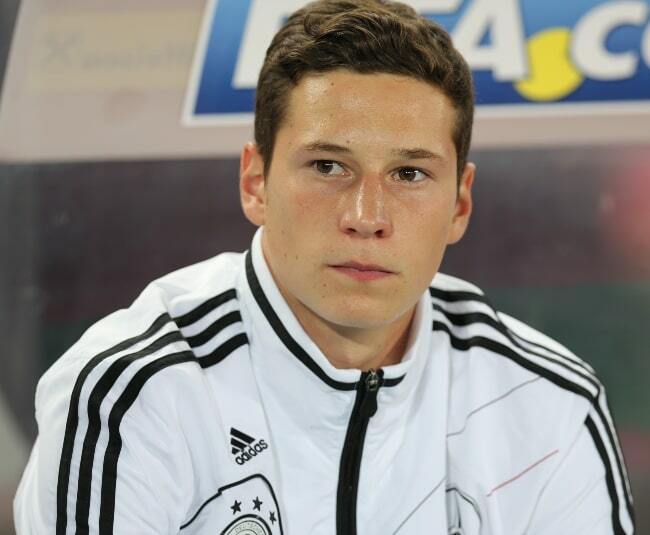 In May 2012, Draxler made his first international debut for German national team in a match against Switzerland. He replaced Lukas Podolski in the 62nd minute of a 5-3 loss. In March 2013, Julian Draxler made his first TV show appearance on the documentary sports show, Das Aktuelle Sportstudio. Julian Draxler has hired Yannick Obenauer, a sports scientist, as his personal trainer. Yannick has devised a specialized strength training regime for Draxler to take his game to the next level. The workout routine also focuses on improving his functional fitness. When he made his debut for Schalke 04 in a match against Hamburger SV in January 2011, he became the youngest Schalke player to have made his debut. He was also the 4th-youngest Bundesliga player ever. In January 2011, he scored his first professional goal as he helped Schalke win by 3-2 against 1. FC Nürnberg in the quarter-finals of the 2010–11 DFB-Pokal. He was sent in as a replacement for Peer Kluge and scored in the 2nd half of the extra time. In April 2011, Draxler scored his first Bundesliga goal in a match against FC St. Pauli. The 2011-12 season proved to be his breakthrough season as he played 30 out of the 34 league matches. His side also managed to secure the 3rd position in the league. In May 2013, Schalke 04 warded off interest from established English clubs as well as German clubs such as Borussia Dortmund by agreeing on a contract extension with Draxler. His stay with the club was extended to June 2018. In August 2015, he moved from Schalke 04 to VfL Wolfsburg and signed a 5-year contract with the new club. He scored his first goal for Wolfsburg in a Champions League match against CSKA Moscow in September 2015. It was also his Champions League debut. He finished his debut season with Wolfsburg with 8 goals and 7 assists in 28 appearances. Despite having recorded decent numbers, he was heavily criticized by the fans and experts with some accusing him of not settling at the club. In the summer of 2016, he publicly expressed his desire to move away from Wolfsburg. 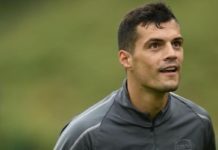 Arsenal and Paris Saint-Germain expressed their interest in him but the transfer couldn’t be worked out as the German club felt that they hadn’t received a satisfactory offer. In the first half of 2016-17 season, he was heavily booed by his club’s fans as they were unhappy with his vocal disloyalty. He would later call that period the worst first half of a season at any club. In December 2016, it was announced by the German club that they had agreed on a transfer deal with Paris Saint-Germain. Draxler officially moved to the French club in January 2017. Draxler scored his first international goal with the German side in a friendly match against the United States in June 2013. For the 2017 FIFA Confederations Cup, he was made the captain of the young German side, with key players resting for the tournament. His side won the tournament and Draxler was recognized as the best player of the tournament and was given the Golden Ball. Visit his official website @ draxlerofficial.com. 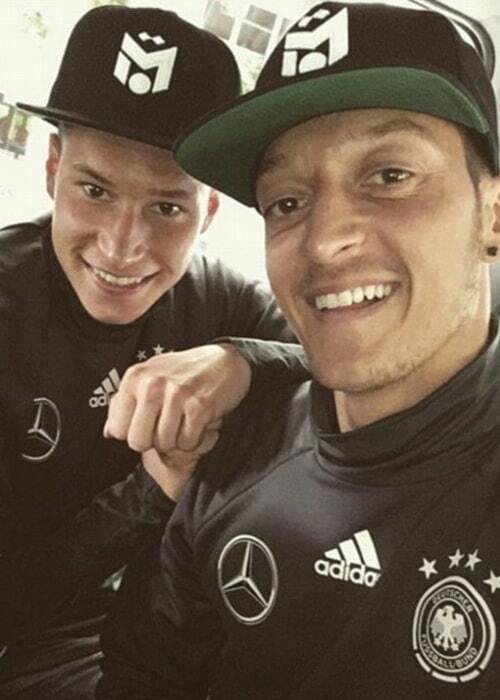 Follow Julian Draxler on Facebook and Instagram.